There are a plethora of options for lip color out there. Read my article, Not Just Lipstick Anymore, if you want to know what I mean. More recently, you may have been noticing an influx in the market of lipsticks labeled as “gel” formulas. Gel? What does that mean? Does it come in a pot instead of a tube? Do I have to use it differently? What makes it different? Here’s the dealio. Gel lipsticks are not oil-based. Companies can choose what proprietary formula they’d like to base the pigment in, but it’s not oil. So what does this mean? As it turns out, oil can alter the color as you apply it to your lips. It can frequently look darker or more muddy. Gel-based lipsticks allow the color you see in the tube to be more true on your lips. Ok, maybe not like THAT. Not only this, but the lack of oils allows the lipstick to feel a lot more lightweight on lips. That’s always a plus. Now, just because these formulas are not oil-based, does not mean that they don’t contain ANY oils. Additionally, just because they might not be dripping in oils does not mean that these babies aren’t moisturizing. They just use different, more lightweight moisturizers instead of tons of oils to get the job done. 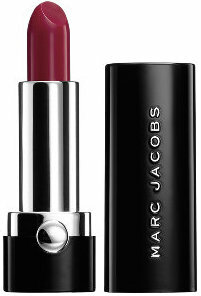 Marc Jacobs has released his Lovemarc Lip Gel and Revlon has launched their Ultra HD line of lipsticks that are all gel lip formulas (you’ve probably seen Revlon spokesperson Emma Stone’s face plastered all over your local drugstore). Maybelline also has line of sheer lip colors, Color Whisper by Color Sensational. Now, these guys are sheer, so color trueness (wow, that’s actually a word? Fun fact) really isn’t as critical as it would be if you were looking to flash a bold, red lip or dark plum pout. Hey, to each their own, though. It should be noted that “gel” is not synonymous or otherwise associated with any of the other terms describing the lipstick’s finish. Matte, semi-matte, glossy, shiny, moisturizing etc. 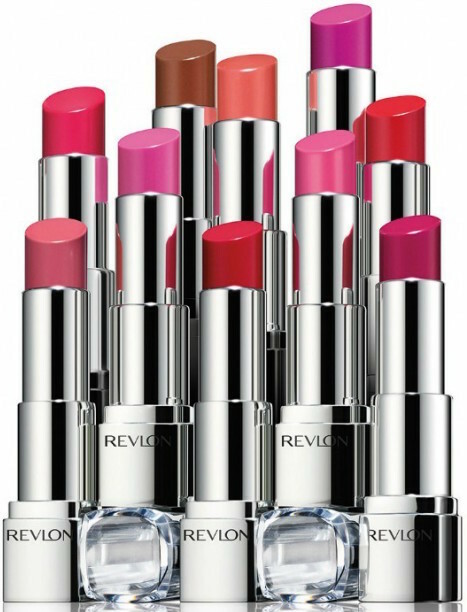 None of these will be able to give you a hint as the whether the lipstick is gel- or oil-based. Read more about this topic in Beauty High’s article here.